Turn towards your partner instead of away. The Gottman's research has found couples are always making bids of affection towards one another. They can be as simple as a smile, making eye contact or asking your partner out on a date. What ever the bid is make sure to turn towards your partner. 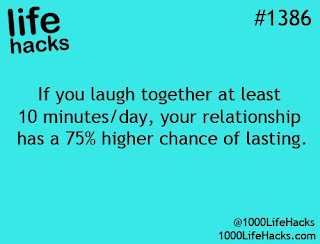 Not only does this help with communication it also helps build trust in the relationship. What's important is the bid is made out of love and that your partner gets the bid. Talk about your bids with your partner. This is a great way to open up. This will also help build understanding in the relationship. Ask your partner what bids are most important to them. Let your partner know your story. We all have one. How did you learn to have the bids you have? How do you receive bids, etc.? Set aside time with one another. This is a great time to have your State of the Union meeting. If you're familiar with The Gottman Method for Couples, then I'm sure you've heard of State of the Union. If you aren't, then this is a great time to become familiar with it. Pick a topic to discuss and tell your partner what you appreciate about them. This is also a great time to use some of The Gottman communication tools. Don't forget to have fun together. This may sound simple or even obvious. 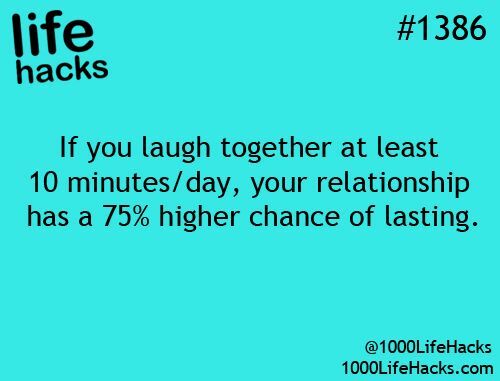 But, after being in a relationship for a while fun can go to the bottom of the list. Work, the house and children seem to take over and before you know it, you can't remember the last time you had fun together. We have found this a lot in The Gottman Research. A lot of couples simply get away from having fun together. Fun can simply be laughing together. Prioritize fun. These steps aren't that difficult. Start to prioritize your relationship, again. This can also help your emotional and physical health. For more help, please call me at (650) 892-0357 for a consultation.